Spend time as a family and make a difference in our community. With lots of volunteer opportunities, including projects perfect for kids ages 6 years old and up, we make it easy for you to find the right volunteer opportunity for your family. 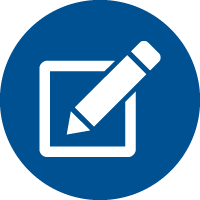 Create your account and choose the volunteer orientation that works best for your schedule. 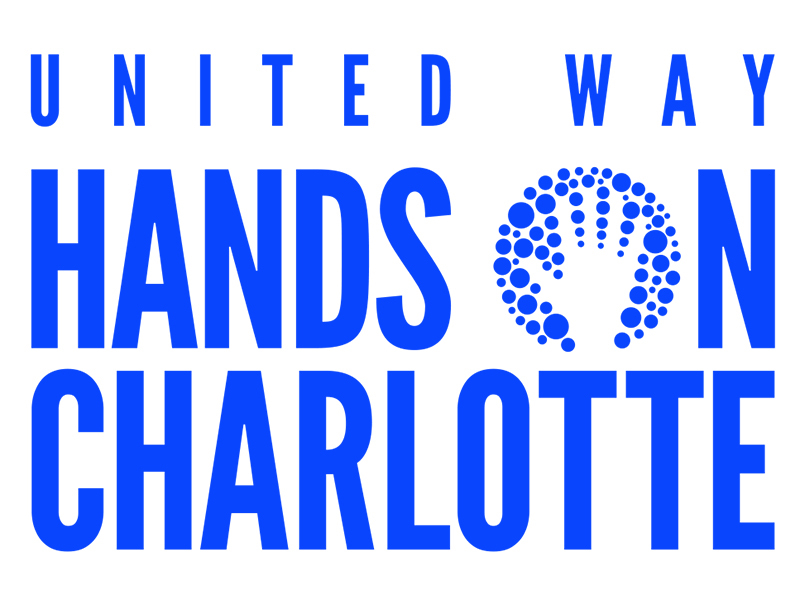 For only $20 ($10 for children), you’ll receive an hour-long orientation session plus a Hands on Charlotte t-shirt. 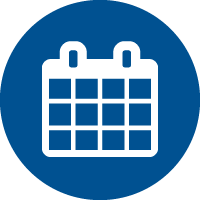 Search our calendar to find opportunities that are right for you. 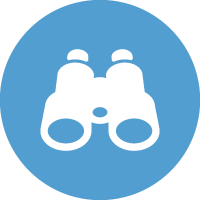 Tailor your search by keyword, issue area, availability and more! Begin making an impact in our community and while you’re at it, invite your friends, family and co-workers to volunteer with you. We make volunteering as easy as it is rewarding. Find the project that works best for your child’s age and abilities, and fits your family’s schedule. Our weekly volunteer opportunities are available to ages six and above. 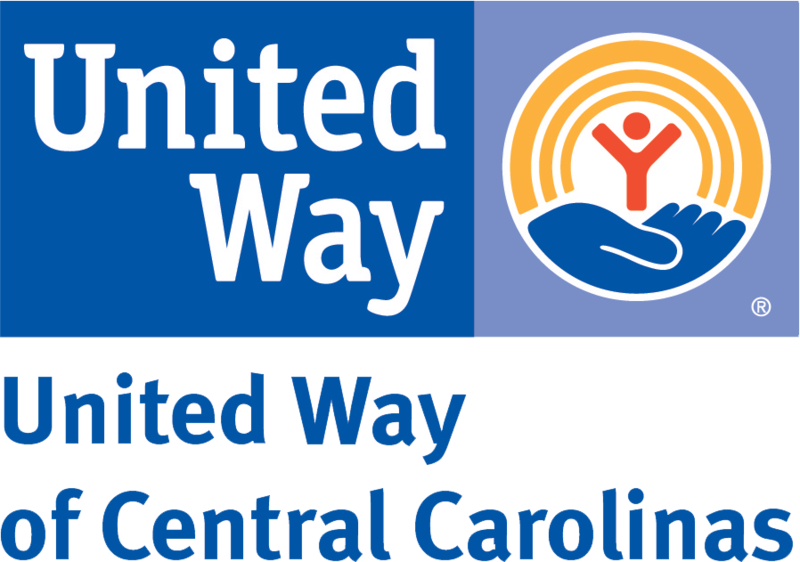 to give you a taste of what United Way’s Hands On Charlotte offers throughout the year. 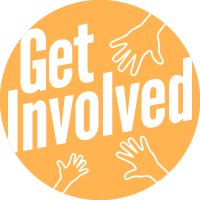 volunteer or go to an orientation session to participate in a special event. In addition to providing volunteer opportunities for families, we also make it easy for individuals, companies, and groups to get involved.